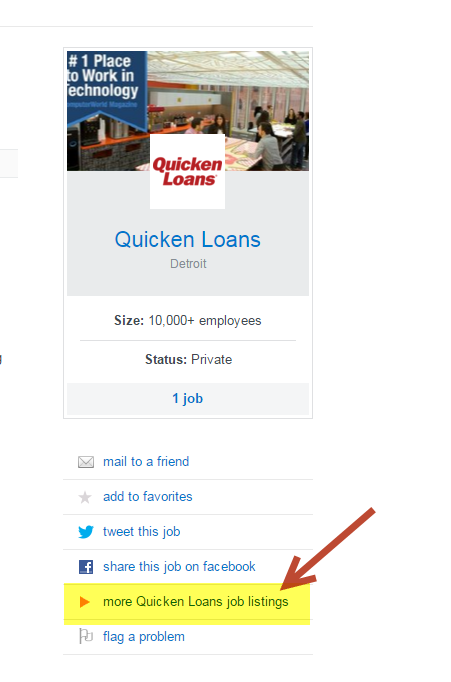 When I click this link I am presented with over 2k jobs at QuickenLoans but when I click any of these jobs they are for completely different companies. Filter doesn't appear to work. I'm not even sure if the number 2k is valid, I can't imagine quicken loans is hiring 2k developers! Thanks - a fix is going out now! What to do when applying for a job gives no response at all?